Facebook is the most used Social network ever. Almost everybody has a Facebook account. In fact one can get loads of information about somebody from their Facebook account. When it comes to privacy, Facebook might not be the best platform. As it is said that there are all kinds of workaround for everything, therefore there is a workaround for removing the middle name and last name from your Facebook profile as well. In order to create a Facebook account the user has to pass through various security checks, this is because Facebook does not want any scam or fake profile. To ensure this, one of the measures which Facebook takes into consideration is that it does not allows anybody to miss out the last name. Hence one cannot create his/her profile only by first name and middle name, it is mandatory to fill out your last name as well. But guys at Wildhacker found out how to bypass this. See the steps below if you want to hide your last name from your Facebook profile, and believe me it’s quite simple. 1. If you have Mozilla Firefox installed then run it, else download it. 3. Search for a proxy in “Indonesia” with Port no. “8080” and all other settings as sown in figure below. (Click to see an enlarged image). 4. Now make note of the first IP address. 5. 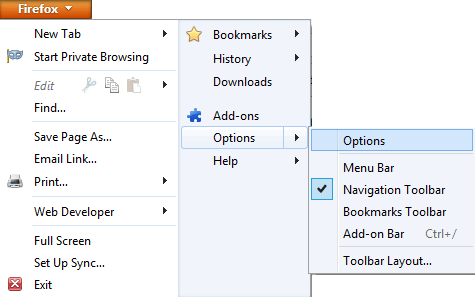 Now go to Firefox > Options > Options. 7. 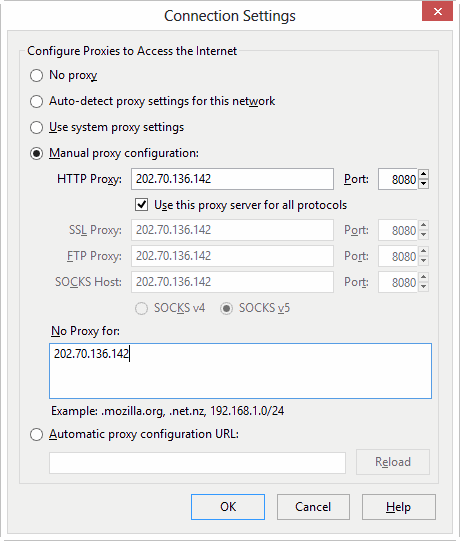 Select Manual proxy configuration and enter the proxy you noted in step(4) in HTTP Proxy field and 8080 in Port. Also mark “Use this proxy server for all protocols”. Type the same IP address in the “No Proxy” box and press ok.
8. Now login to your Facebook account, go to account settings and change the language to Bahasa Indonesia. Now try to remove your last name and see the magic. Facebook allows you to save your name without the last name. 9. Now change the language back to whatever you want. This trick is for those people those who want to hide their last name in Facebook, this can be due to any reason like security or any other. But anyone can remove the last name and show that they can do it and their friends can’t. Ah, okay 🙂 Thanks for the tip, friend! YAY, IT WORKED! THANK YOU SO MUCH! Am I able to uninstall Firefox now that I’ve done it? It’s just I limit myself to two browsers. i have a question that when i use this trick and change hide my last name on Facebook will i be able to change it back i mean add my last name? I’ve tried different proxy thingys but it’s really not working. What am I going to do? Please help. Are you using Firefox? And have you followed everything in the video? Because I have tried it again just to see if it still works, and it does. Thanks a lot!! Worked like magic! Great tutorial. Finally I was able to remove my last name from Facebook. Thanks. 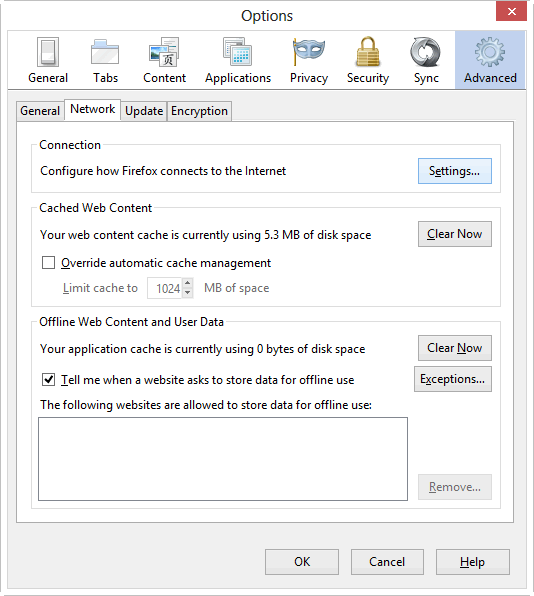 What about the proxy settings in Firefox? Do they need to be changed back to what they were after the job is finished? Yes. You can do that, actually you must, to get the actual speed of your internet connection. Is this still working as of today? I am trying it. The save button is not lighted up when I want to save my name without the last name. Please advise. Thank you. Yes. It is working as of now. Just tested it a few minutes ago. Make sure you perform all the steps correctly. A proxy with good speed is recommended. If you follow all the steps correctly, the Confirm button will light up for sure. I enjoy what you guys are usually up to. Such clever work and exposure!